Product Consists: Bunch of 12 Multi Color Roses with lots of green fillers. 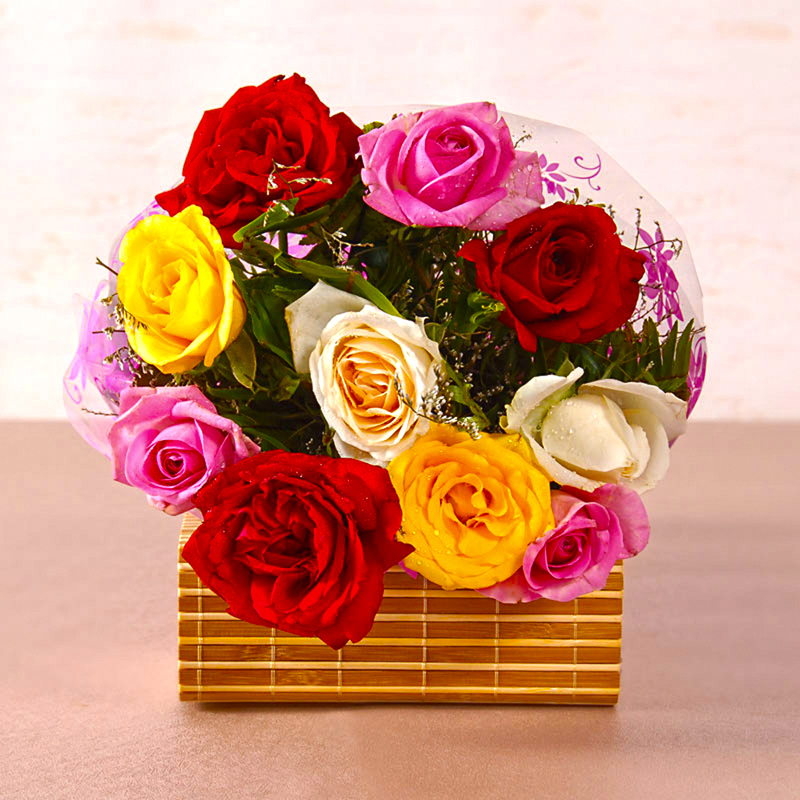 Send these colorful lovely roses and let them depict that how much you miss being there on their special moments. 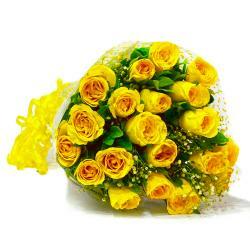 Send this beautiful bunch of roses to India to your near and dear ones and make every moment special. 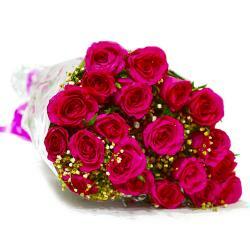 You can send these amazing roses on occasion like Birthday, Anniversary, Engagement, Pongal and Teachers Day. You may also send Gifts to India through us as this is the reliable place of sending gifts. 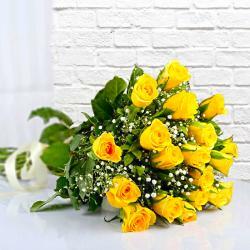 Product Contains : Bouquet of 12 Multi Color Roses with lots of green fillers.